Had a late night? Then this is just what you need! 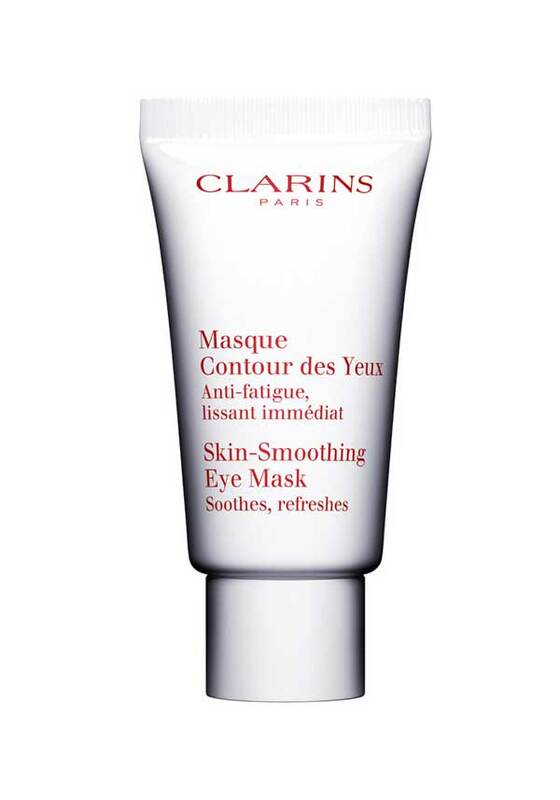 Clarins’ intensive, 5-minute spa mask soothes, awakens and de-puffs — reducing signs of fatigue and stress. 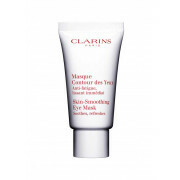 A refreshing blend of Wild Rose, Apricot and Rose Water helps smooth and tone eye contours for an immediate, well-rested effect. A good night’s sleep in a bottle!